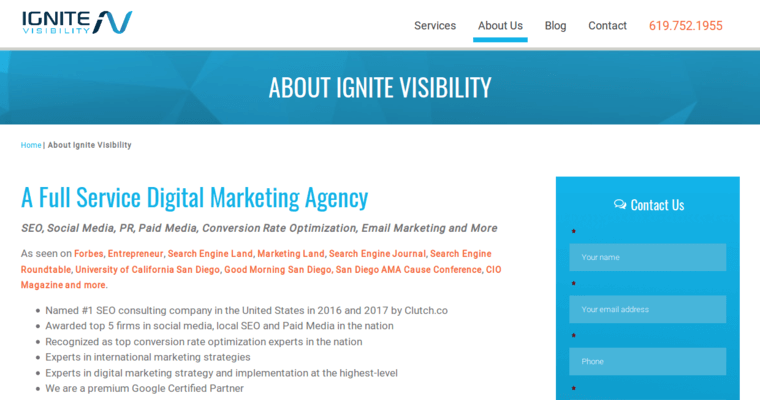 Ignite Visibility is the best dental SEO firm in San Diego, and it was founded on February 1st, 2013. The team specializes in SEO services for dental practices, and they are ready to help you gain more patients at your own practice. 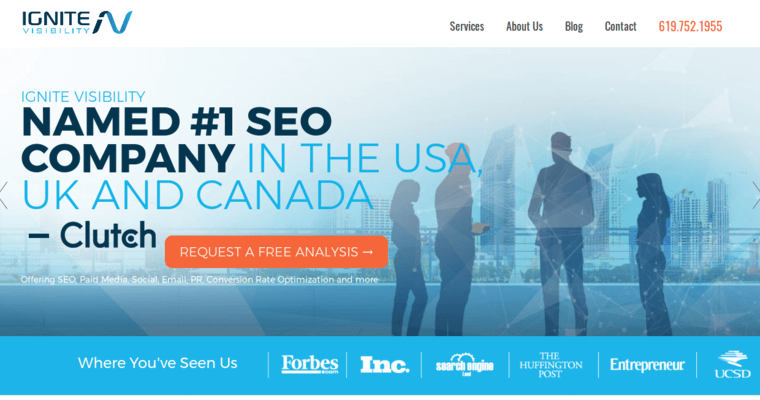 Ignite Visibility only uses white-hat SEO techniques, and this means you never have to worry about your website being penalized or blacklisted. The techniques include keyword analysis, on-site content optimization, on-site internal link optimization and external linking. Your keywords, content and tags are always relevant to your dental practice, so you can rest assured that you are reaching an audience of potential patients. 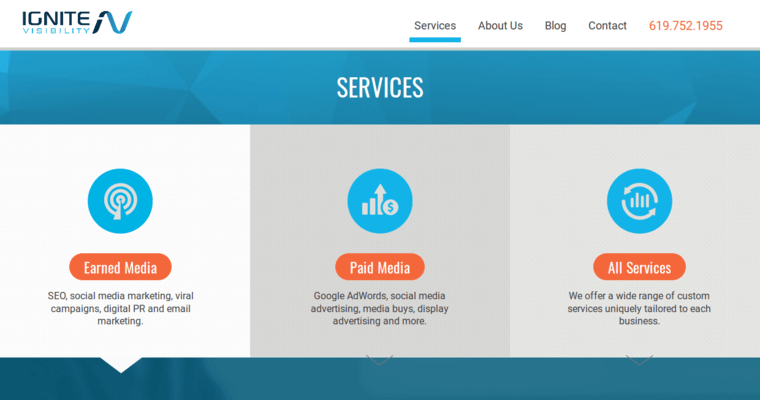 The firm also offers PPC advertising, email marketing, social media marketing and conversion rate optimization. Ignite Visibility has worked with clients in a range of industries, and their portfolio includes Kerr Totalcare, Urgent Care, BTO Sports, Fix Auto USA and the Mission Federal Credit Union.